Monarch Air Group provides on-demand air charter and long-term aircraft leases across the globe, as well as jet management and mission critical logistics in austere environments. Through reciprocal agreements with select operators, we are able to provide thousands of aircraft and countless international destinations. Monarch Air Group – Experience Matters. Since 2006, Monarch Air Group has been a leading provider of on-demand air charter and private jet solutions for Fortune 500 companies, government agencies and discerning individuals around the globe. Through a network of subsidiaries and joint venture agreements, our clientele now includes the United Nations, the U.S. and Canadian defense departments, the World Food Programme, and various NGOs; therefore we are subject to the most rigorous requirements in safety and operational standards. We are proudly involved in rescue, emergency relief and humanitarian efforts worldwide. We are known for our fast response time and competitive pricing. Our high client retention rate is attributed to above par level of service, industry knowledge, and fair pricing model. Monarch’s Stake Holder’s approach to every mission, in-depth knowledge of the operation, and experience of our team members and management allows us to stand above the crowd and Reach Higher. 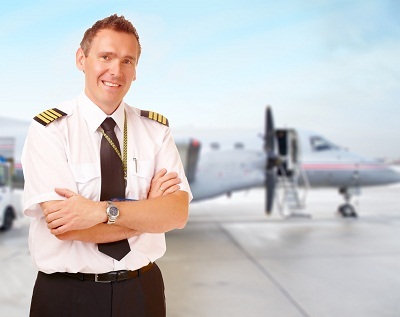 At Monarch Air Group we understand that safety and reliability are paramount. That’s why our flight, dispatch, ground and maintenance crews are renowned for their in-depth knowledge, attention to detail and a wide range of experience. Not only is our personnel highly trained and qualified, but they are deeply passionate about aviation. We take pride in being the go-to provider of air charter services for select individuals, government agencies and prestigious corporations around the world. They expect consistent top-notch performance, and we deliver. So the next time you’re cruising high above the clouds at 40,000 ft, you can relax knowing that you are up in the air with the finest team in aviation. We take pride in being the go-to provider of air charter services for elite individuals, government agencies and prestigious corporations around the world. They expect consistent top-notch performance, and we deliver. So the next time you’re cruising high above the clouds at 40,000 ft, you can relax knowing that you are up in the air with the finest team in aviation. Contact us today for free inquiry. Monarch Air Group – Because Experience Matters.